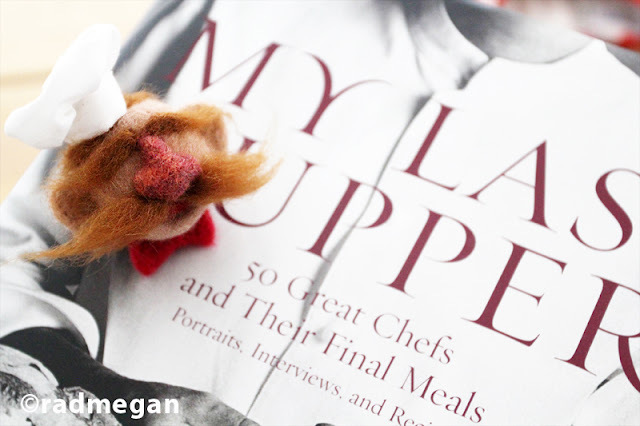 There are only TWO days left to enter my Needle-Felted Swedish Chef AND My Last Supper cookbook give-away! I will announce the winner on Saturday October 1st! If you have not yet entered- it’s not too late! Good luck to all!! 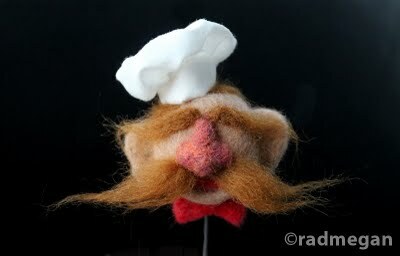 Winner Winner, Swedish Chef Dinner! Stuffed Stocking Christmas Give-Away! KTLA Morning News Crafts! My Sarracenia Costume… Needs Your Vote! My Advanced Craft Photography Course is NOW AVAILABLE! Wish Me Luck?